Successfully Added 2.7 Inch High Resolution LCD Car DVR - 1080p 30FPS, 5.0MP 1/4 Inch CMOS, G-Sensor, 4x Digital Zoom to your Shopping Cart. 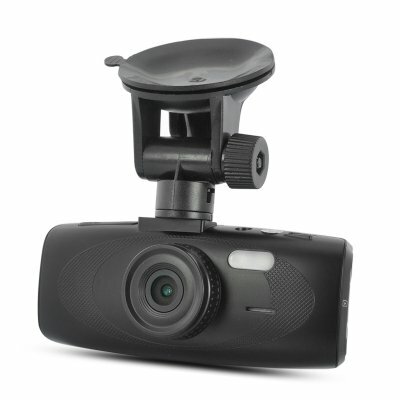 2.7 Inch High Resolution LCD Car DVR makes you feel safe and secure as it records the action as it features 1080p 30FPS, 5.0MP 1/4 Inch CMOS, G-Sensor as well as Digital Zoom. Next time someone pulls out in front of you, make sure you capture it with this black box car DVR that is now being offered at a great wholesale price. 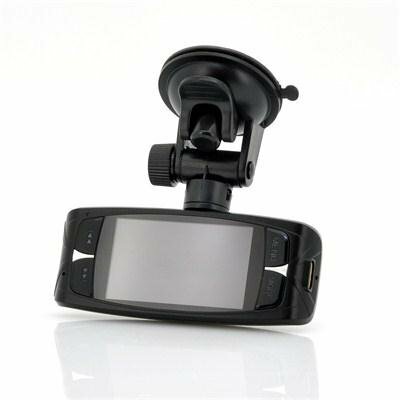 Compact in size, this car DVR has a 2.7 inch high resolution LCD screen that lets you clearly see what the camera is capturing. The camera has a 5.0MP 1/4 inch CMOS sensor and 1080p full high definition resolution that captures the moments at 30 frames per second. There is a 140 degree viewing angle making sure a lot of the road ahead is seen so if the worst occurs then you have video evidence to show the police or the court room. Cool features on this car DVR black box include that it has a G-Sensor, motion detection, loop-cycle recording as well as a built-in HDMI port to really make your driving experience more practical and safe. Zoom in on all the action as there is digital zoom that lets you get up and close at different levels. In stock now, we guarantee that this 2.7 Inch High Resolution LCD Car DVR can be dispatched within one working day with a 12 months warranty. Brought to you by the leader in electronic devices and wholesale Car DVRs, Chinavasion. Exceptional video quality, excellent performance in low-light conditions, definitely the best car DVR for the price. Very bad mount system, very shaking. After few minutes the suction cup drops down.